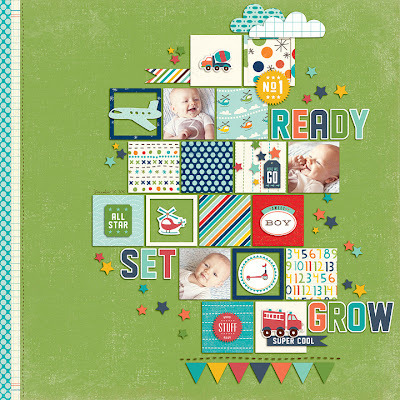 Scrappin' Patch Scrapbook Supplies NZ: Chug, Toot, and Scoot!!!! 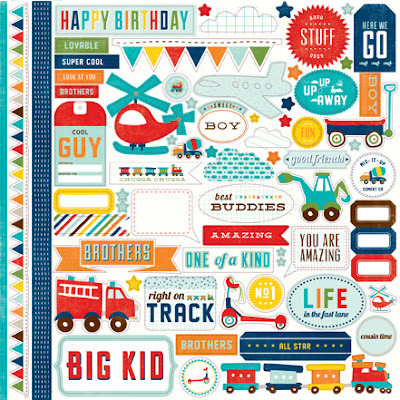 This new range from Echo Park Paper is so gorgeous, I'm getting all inspired looking at it! The colours are a really lovely blend of happy, but not over-powering, tones which make them perfect for those candid photos that 'just won't go'! There's lots of cute wee designs of helicopters, aeroplanes and 'things that go' for the boys, and some lovely patterns for spring/summer photos of the girls! Along with stripes, diamonds, spots and even quirky stars and numbers! This layout by Rachael Sheedy - design team member for Echo Park.. showcases many of the patterns on these papers. 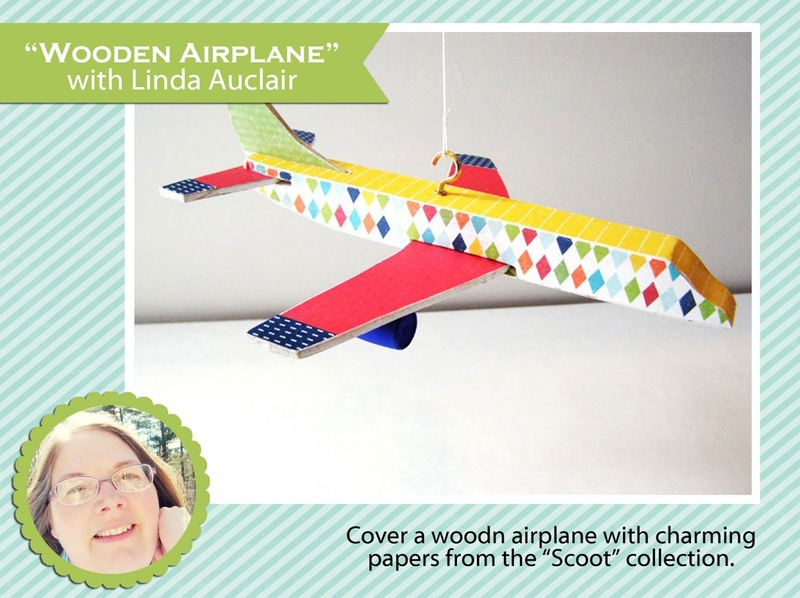 And a really awesome aeroplane designed by Linda Auclair, also a design team member for Echo Park. 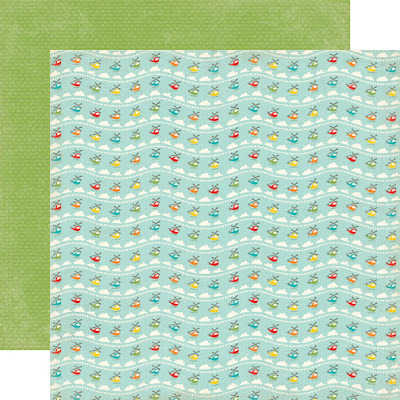 I love the travel elements to these papers but they're also not over-themed or designed making them very versatile. cute cute way to use this collection. the little square are fab.